The next generation PMAG that features a long life stainless steel spring, anti-tilt follower, removable dust cover and new slimmer, flared floorplate that aids in extraction while providing improved drop protection. 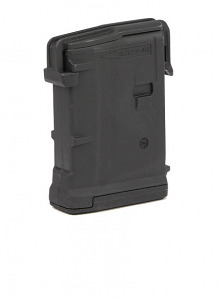 The Gen M3 PMAG is designed to work with both Colt and non Colt-spec rifles such as the HK MR556 and FN SCAR which have tighter mag well tolerances. 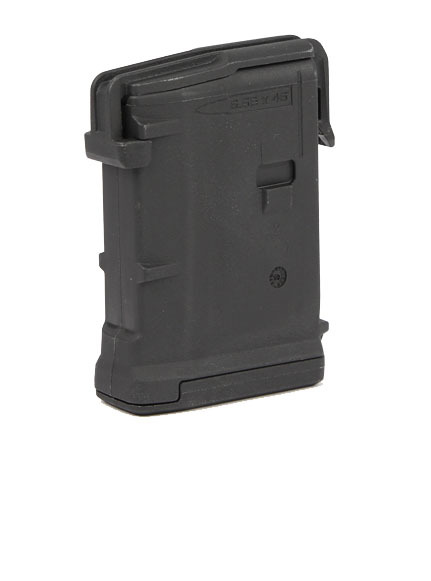 A redesigned bolt catch notch in the rear of the magazine provides increased bolt catch clearance, while an over-travel stop on the spine helps ensure the magazine will not over-insert on compatible weapons. Very consistent and reliable in my ar's. My first choice. Magazine was great. Fit and function was spot on. Great mag for zeroing in the test stand. Can't beat the service from Top Gun. Will buy again.